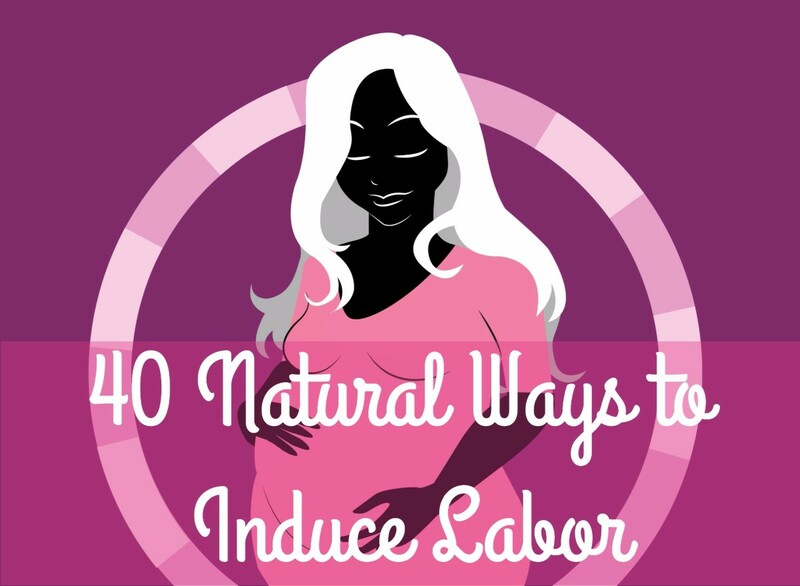 This article teaches tips and tricks to get through the pains of natural drug free labor and delivery. 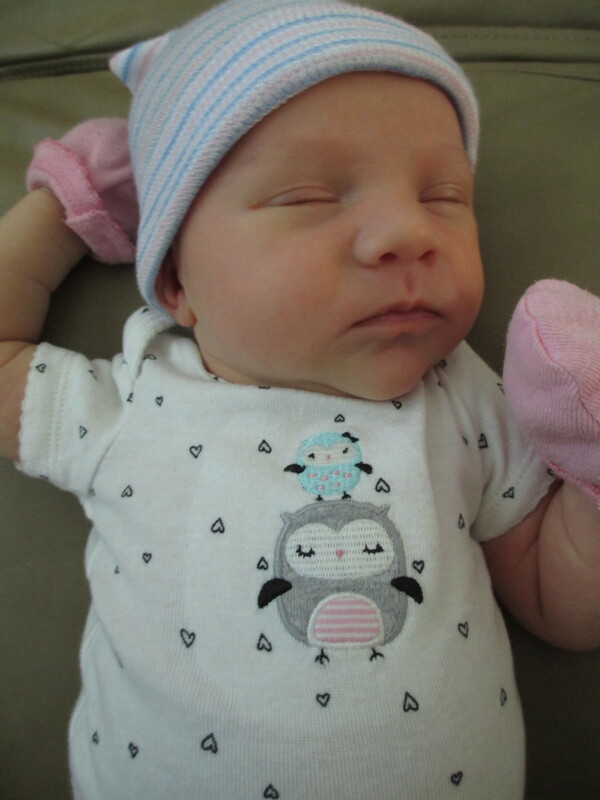 After only three hours of very fast labor, my baby girl was born in our bed at home--surprise! 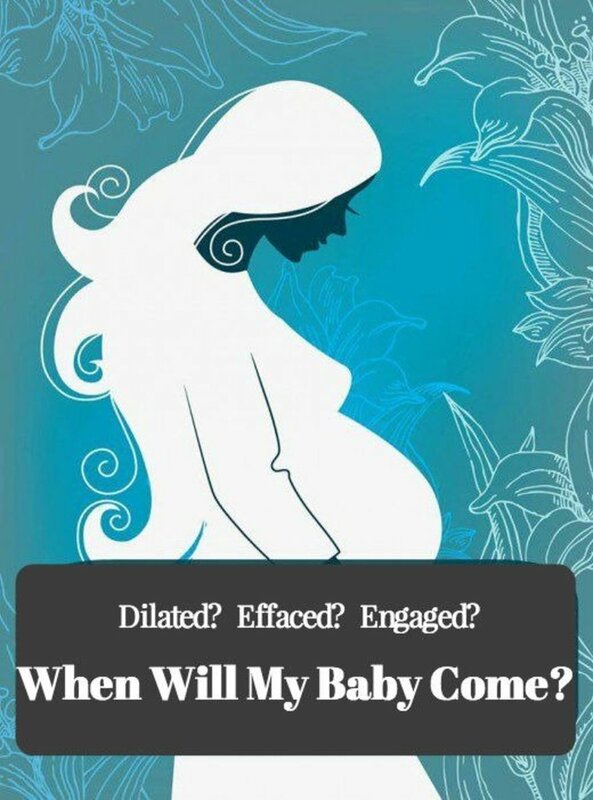 When you're getting ready for your baby to arrive it's likely that your mind will become pretty cloudy. It can be easy to forget things you'll need when packing your hospital bag. I'm going to share the essential items you're not going to want to forget. 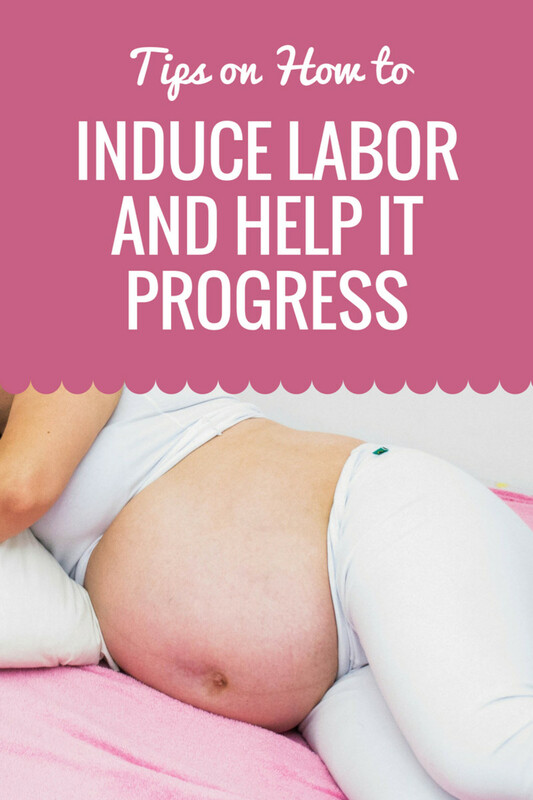 You may find yourself trying some unconventional methods to help labor along out of a state of desperation. Eating rye bread? Not too scary. 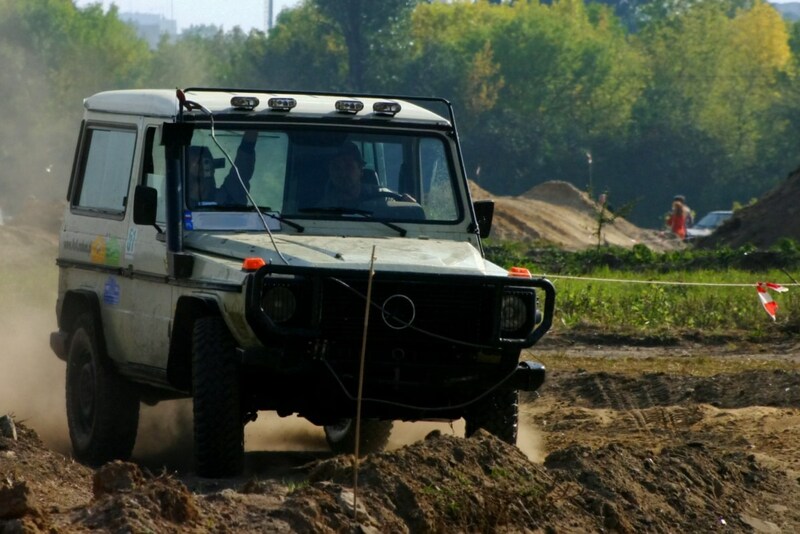 Chased by a rottweiler? Maybe you should pass on that one. 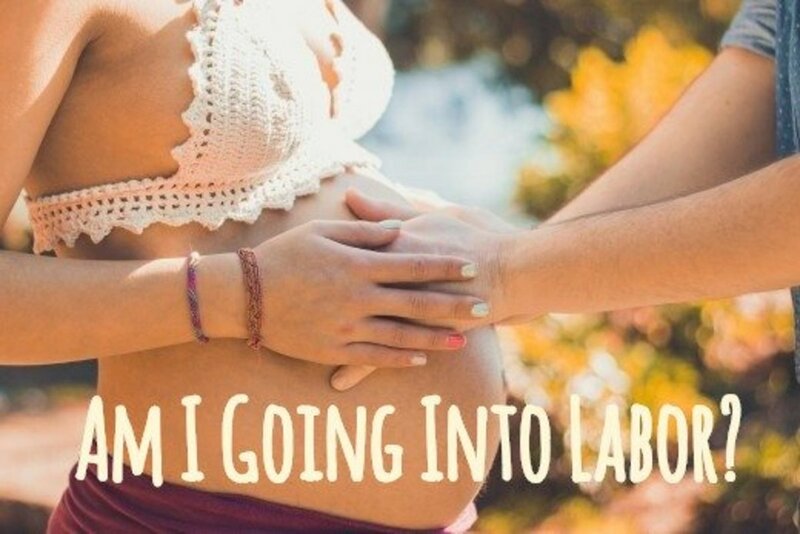 Thinking about giving birth at home? 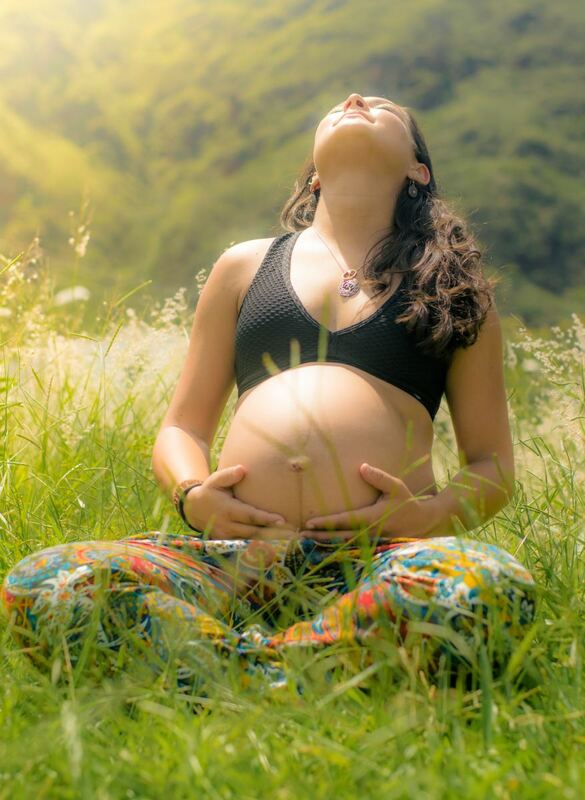 Homebirth has many benefits for mother and baby. 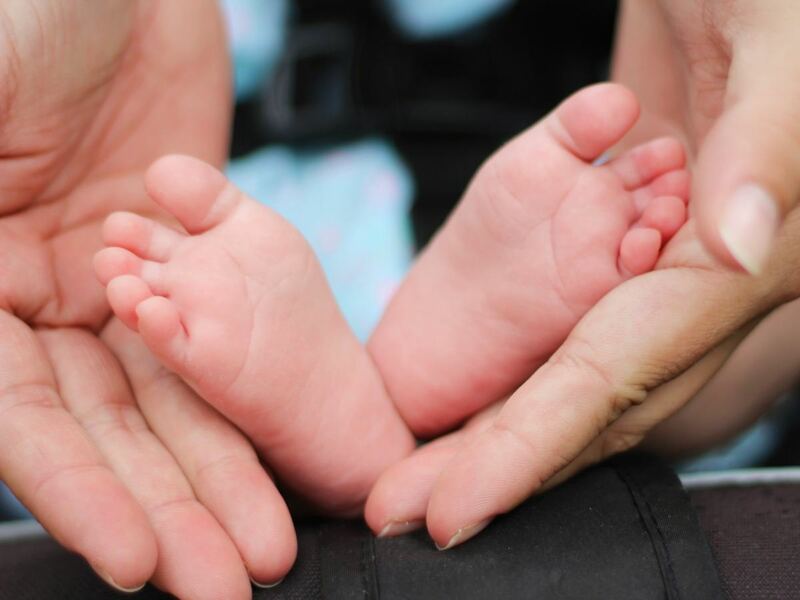 Learn why I chose to give birth at home and why it was such a fabulous experience. Does an epidural stop all of the pain? 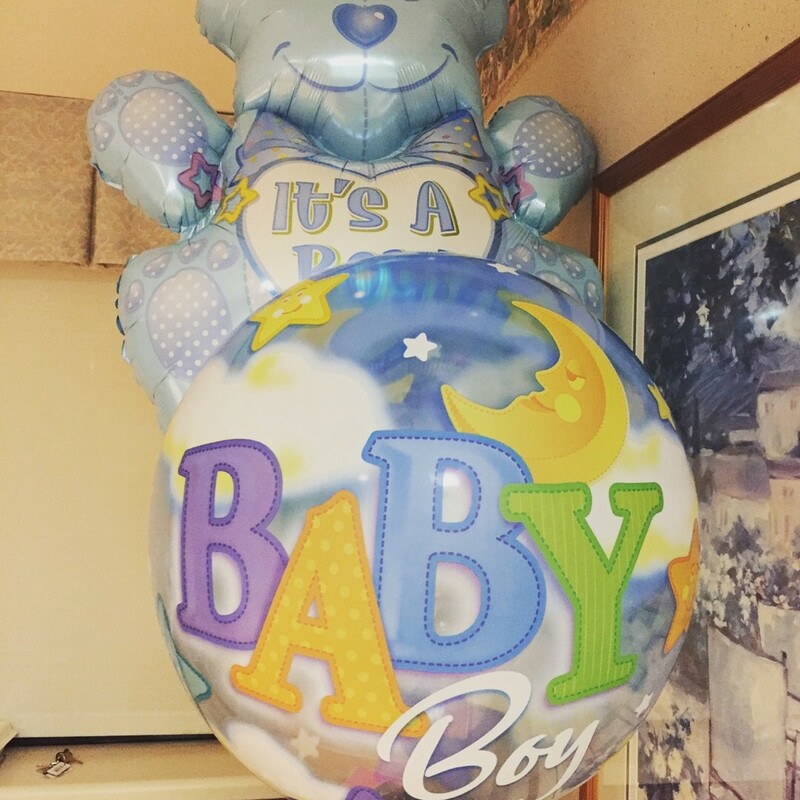 Does it hurt to get an epidural? 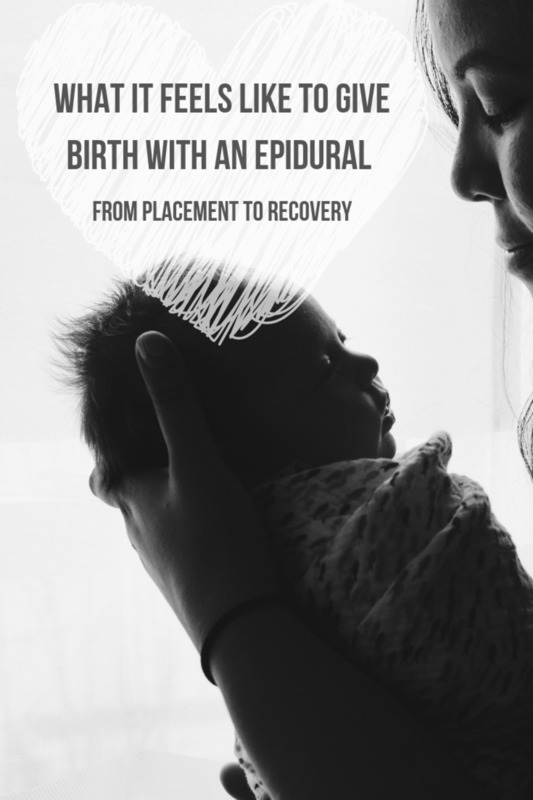 Read on to find out my experience of what it really feels like to get an epidural—labor to recovery. Why and when does your water break when you are pregnant? Will you be embarrassed by a big spill at the grocery store? What do PROM and PPROM mean? 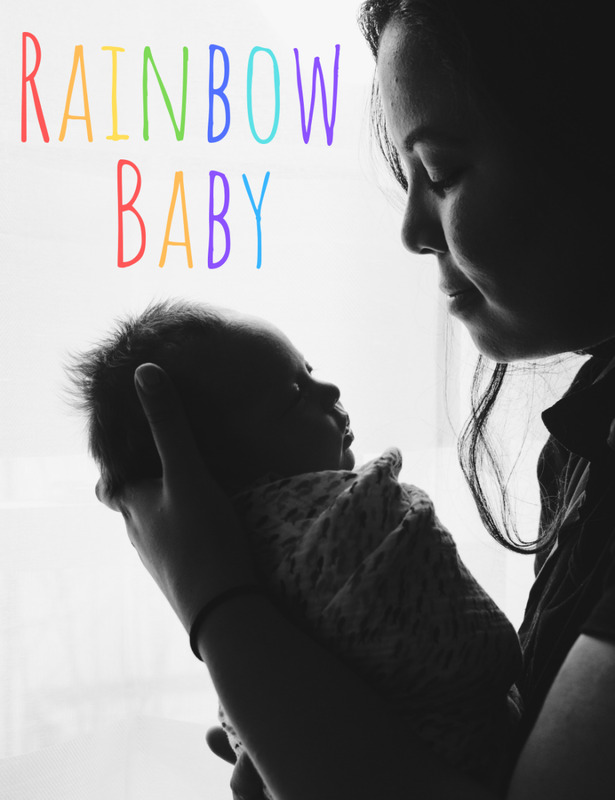 Rainbow babies—those born just after the death of an infant—are special. Here's a complete definition and advice for grieving parents and those who love them. 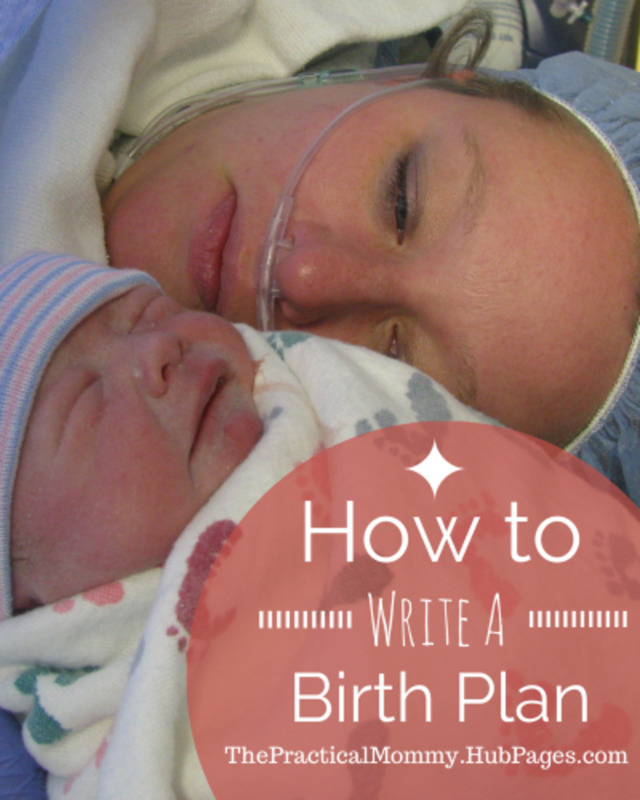 Creating your birth plan is a great way to help you prepare for and feel in control of your birthing experience. 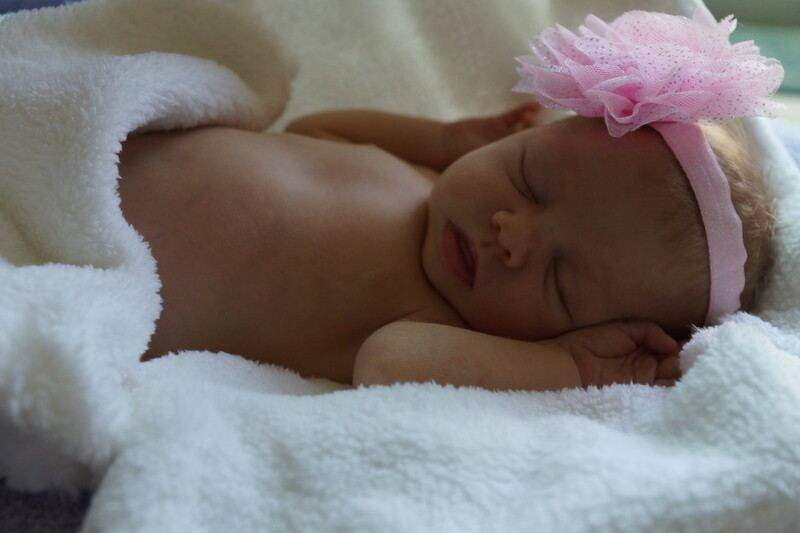 With a little planning, research, and flexibility you are sure to have a better labor and delivery experience. 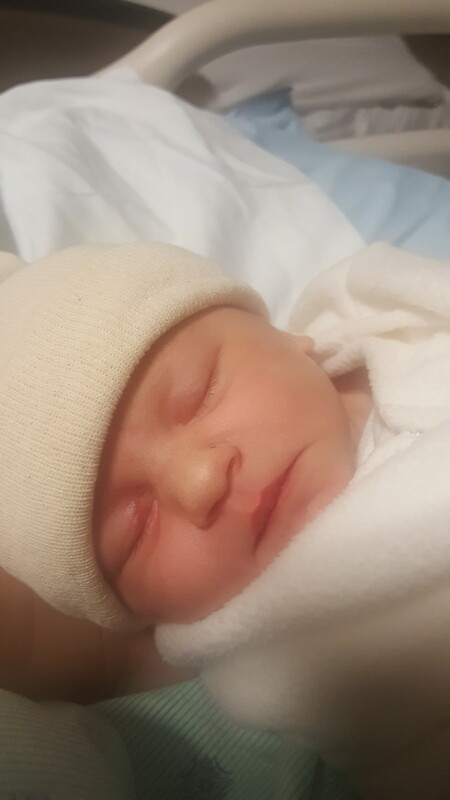 My personal story of recovering from a third-degree tear during childbirth. 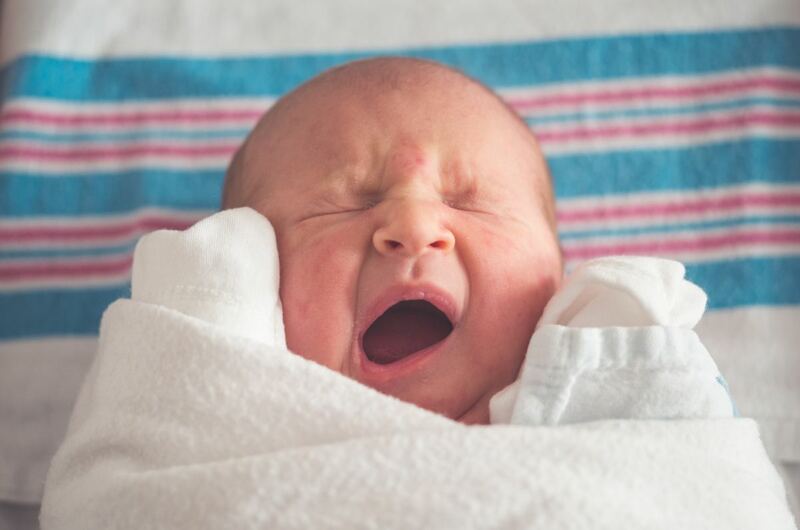 This Hub gives moms and dads some ideas about what to avoid during Labor and Delivery, as well as alternative suggestions to consider.